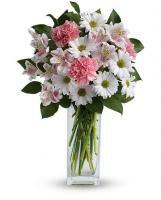 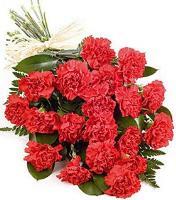 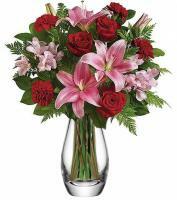 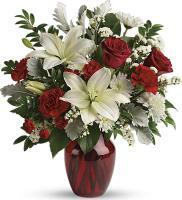 If you have been eyeing for a way to send flowers to Azerbaijan for any occasion to your family and friends then your search ends here with Flowers.com.mt. 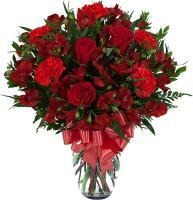 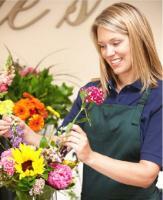 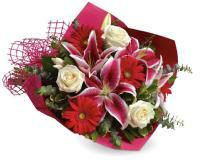 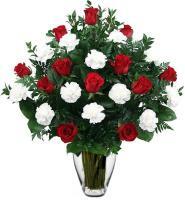 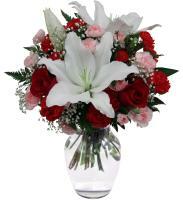 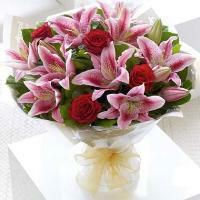 Flowers.com.mt allows you to have your flowers delivered to Azerbaijan for any event. 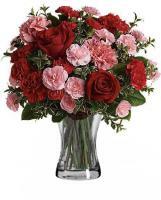 To have your flowers delivered to Azerbaijan on these events, our local floral shops request that you send your flower orders two days before. 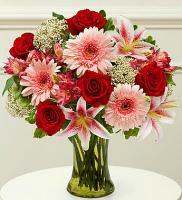 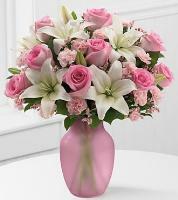 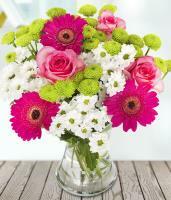 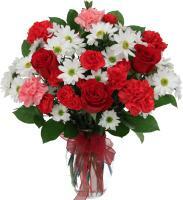 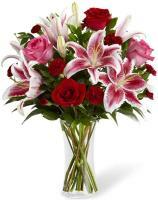 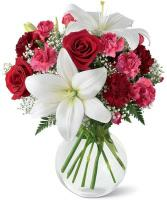 Flowers.com.mt allows you to send flowers to Azerbaijan. 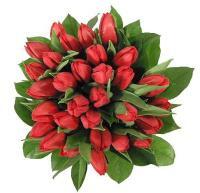 Before you send flowers to your loved ones, it is significant to know the flowers of Azerbaijan so that you know best what flower to order for your friends.